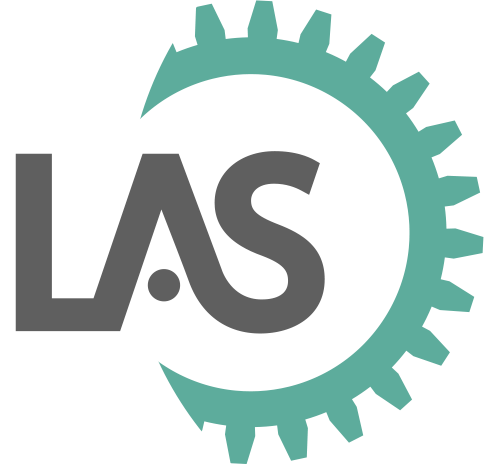 LAS partnered with one of the world’s largest energy companies to create online learning, resources and opportunities for collaboration around their new methodology for organisation design. We were also tasked with using the technology to create a valuable community of practice and enabling employees to share ideas and work together. The client has had a period of significant change with an increasing number of initiatives that require organisation design (OD) support. They wanted to strengthen internal expertise in OD in a consistent and systematic way and to reduce reliance on external agencies, so an Organisation Design Methodology was formulated. The client had put a lot of effort into formulating an Organisation Design Methodology for the company, the principles of which could be applied across the business. They wanted an effective way to roll the methodology out, provide useful resources at the point of need and to create a community of practice. The first phase was to create a simple online Toolkit, capable of supporting users on any OD project. This toolkit, named ODV1, was enormously successful. ODV1 helped users address the challenge of organisational restructuring by providing a clear process, tools and templates, examples of best practice and a variety of other resources. 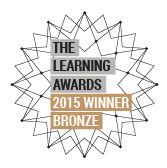 The next step in its evolution was to create a community of practice to enable knowledge-sharing and peer-mentoring, and ODV2 was launched in June 2014. ODV2 combines social networking and an innovative ‘Pinterest-style’ website where users can customize the content they see, share experience profiles and collaborate in real time. Creating one way to do OD within the business has significantly reduced costs and complexity across the organisation. Initially designed for the HR community, the OD Toolkit is now in use across more than 50% of the client’s businesses and functions, giving it enormous reach. 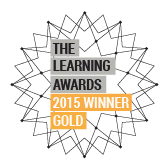 ODV2 won the Gold award for Social and Collaborative Learning and the Bronze award for External Learning Solution of the Year at the Learning Awards 2015 and the Bronze award for Social and Collaborative category at the eLearning Awards 2015.